Sustainability is the basis of all Future Melbourne goals. It requires current generations to choose how they meet their needs without compromising the ability of future generations to also meet their needs. The city’s urban ecology must be designed and managed as a dynamic whole to balance the interdependencies between its flora and fauna, microclimate, water cycles and its human, social and economic infrastructure. 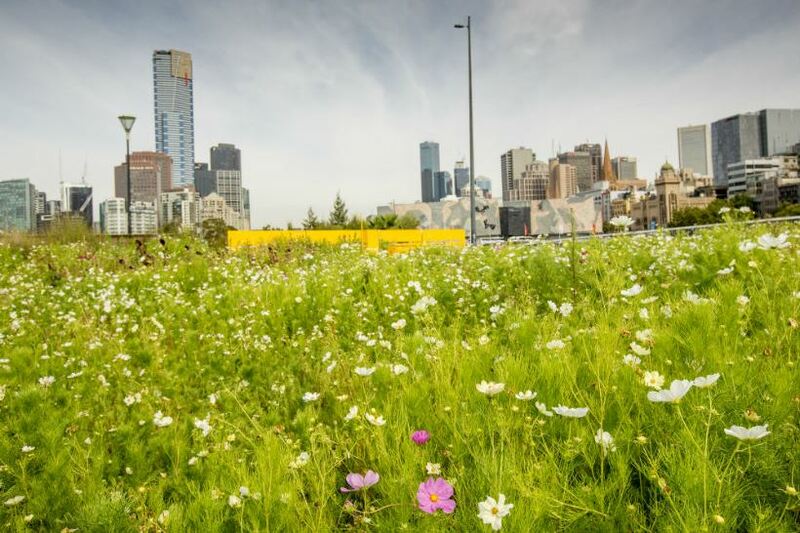 Melbourne will restore and maintain its natural environment for the benefit of all its inhabitants, including flora and fauna. It will modify built environments in the municipality to include initiatives such as the urban forest, green roofs, vertical gardens and community gardens to mitigate the consequences of climate change, such as the urban heat island effect. Melbourne’s teaching institutions, universities, research institutions and businesses will partner to develop the world’s best responses to the impacts of climate change. Melbourne will become a zero net emitter of greenhouse gases by reducing its emissions and sourcing all of its energy from renewable sources. Melbourne will conserve water and improve the health of its waterways by capturing stormwater. This will reduce both the potable water demand for irrigation and the pollution entering our waterways. Melbourne will maximise its resource efficiency by conserving, recycling and reusing its resources and spaces at every opportunity. It will close the waste loops and minimise waste production through resource recovery. Melbourne’s urban density will be well managed so that it yields the environmental, economic, social and health benefits that density can provide. All of the municipality’s diverse activities will be integrated into a dense, liveable urban hub at the centre of a wider network of similar hubs across the metropolitan area.